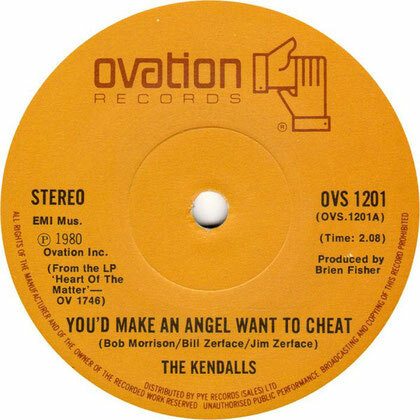 The Kendalls performs "You'd make an Angel Wanna Cheat"
The Kendalls were an American country music duo, consisting of Royce Kendall (born Royce Kykendall in Saint Louis, Missouri, September 25, 1935 – May 22, 1998) and his daughter Jeannie Kendall (born October 30, 1954).Between the 1960s and 1990s, they released sixteen albums on various labels, including five on Mercury Records. 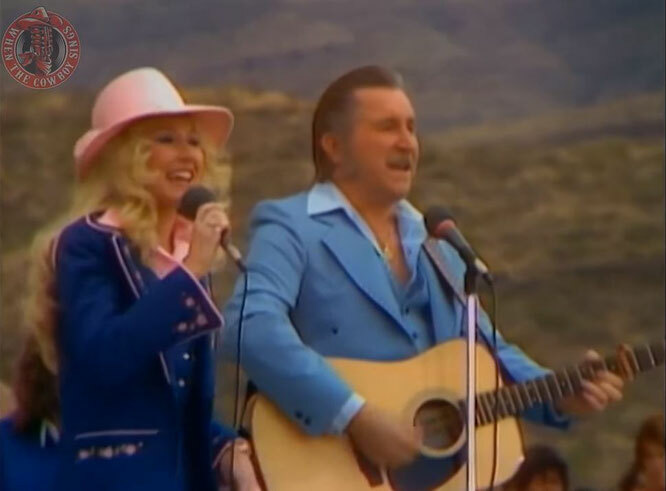 Between 1977 and 1985, 22 of their singles reached the top 40 on Billboards country singles charts, including three number one hits, "Heaven's Just a Sin Away" (also a No. 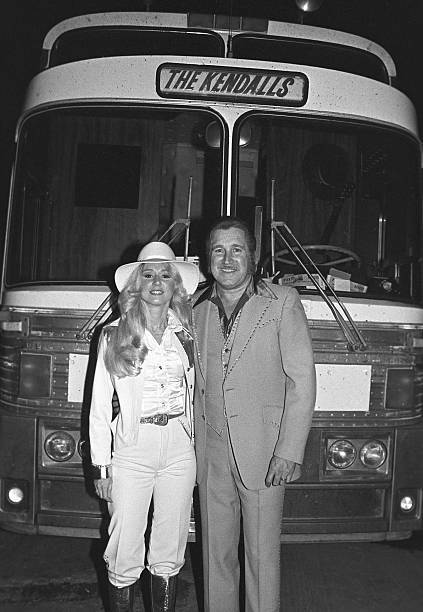 69 pop hit), "Sweet Desire", and "Thank God for the Radio"; eight additional singles reached the Top Ten.